Our prices will beat any competitors price! 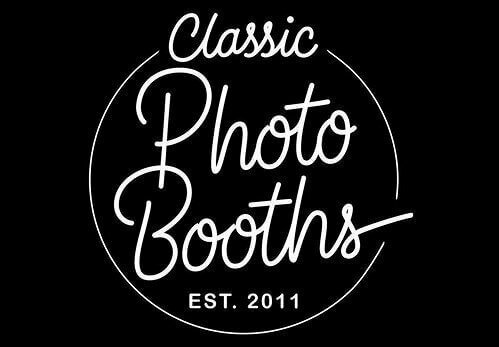 We offer vintage photo booths at the same great price as open-air or curtain booths! They are great for any event from Weddings to Corporate parties. Our booths are custom designed to resemble a retro photo booth but have no limitations as to where they can be placed. Want your photo booth on a golf course or up a tight stairwell? No problem! Our booths can get there! All rentals include an On-Site Attendant, Prop Box, Guest Album, Unlimited Duplicate Prints, Custom Photo Strip Design, Private Online Gallery and Semi-Customization of your photo booth! All for one low price!